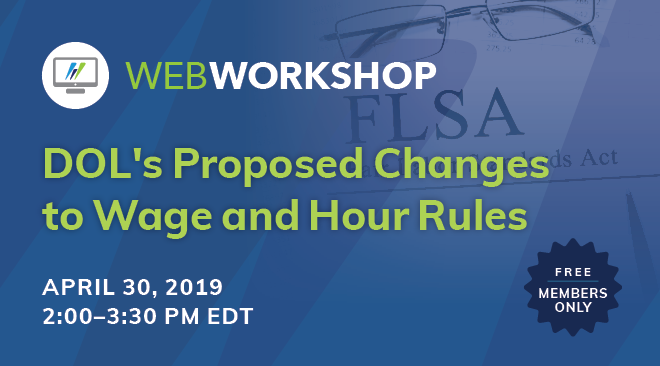 Join us April 30th to learn how DOL’s proposed changes to wage and hour rules could impact employers. 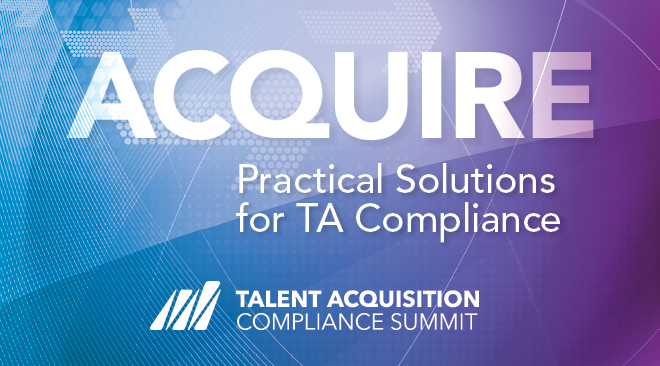 Join us May 9-10 in Charlotte, NC to learn practical strategies for managing talent acquisition compliance requirements and risks. 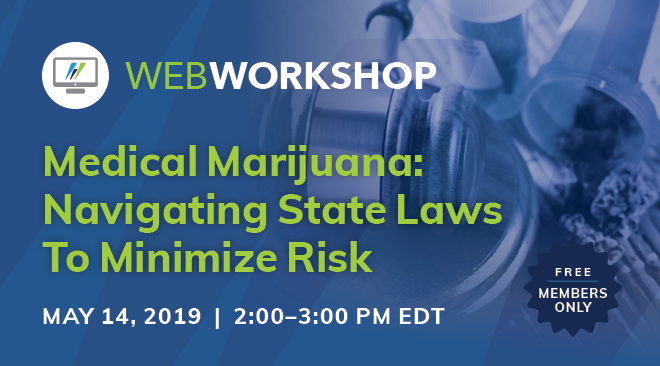 Join us May 14th for an update on state medical marijuana laws. 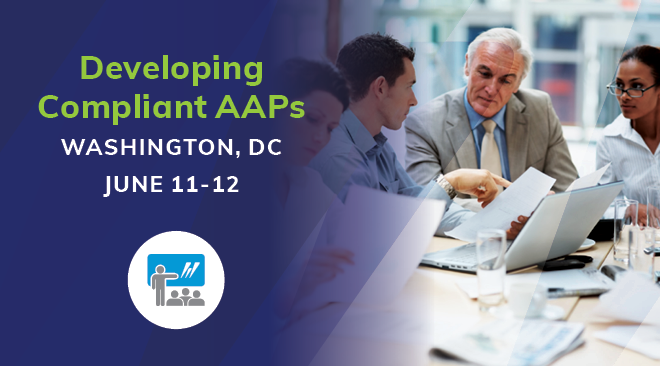 Join our growing network of leading employers committed to compliance, diversity and inclusion, and the sensible regulation of the U.S. workplace. 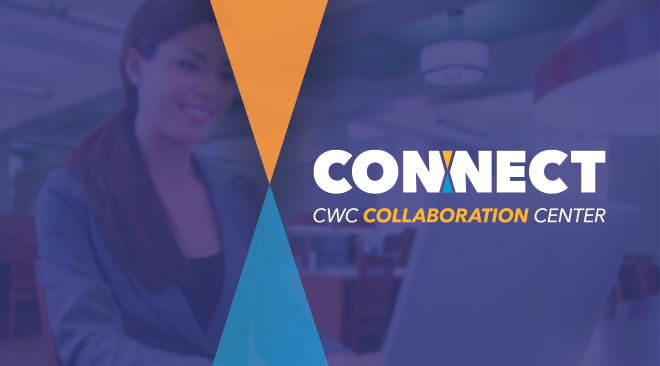 Our collaboration center makes it easy to benchmark and check in with fellow CWC members. As of this writing, there is still no word from the EEOC as to when covered employers will be required to submit EEO-1 “Component 2” pay and hours worked data. The Component 2 data requirement was reinstated by a federal judge last month after she ruled the Trump Administration unlawfully rescinded changes to the EEO-1 made by the Obama-era EEOC in 2016. In a decision that clearly articulates the legal standards the OFCCP must meet when trying to prove that a federal contractor engaged in unlawful compensation discrimination, a Labor Department ALJ concluded here that the agency failed to prove its case. House Democrats have advanced one of their priority bills by passing legislation that would amend the federal Equal Pay Act to make it much easier for a plaintiff to prove pay discrimination. Don’t look for any quick action on the bill by the U.S. Senate, however. In a ruling that formally endorses a position previously adopted by the court, the Second Circuit Court of Appeals has concluded that hostile work environment claims can be brought under the Americans with Disabilities Act. Our latest state and local regional update looks at recent workplace legislative and regulatory developments in the Western portion of the country. CWC’s Compliance in Action courses deliver workplace compliance training to hundreds or even thousands of employees in 20 minutes or less. 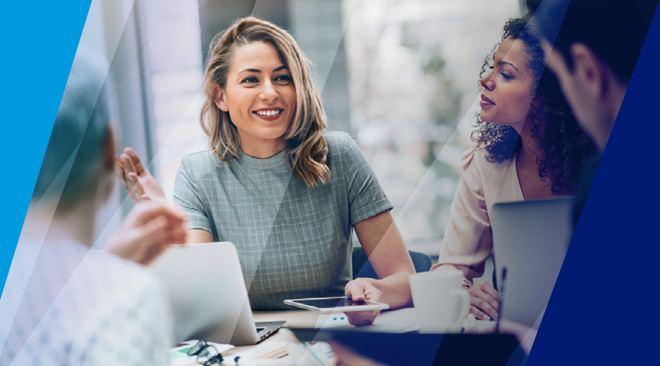 Our secure, online collaboration center helps CWC members network, benchmark, and share ideas and best practices with their fellow CWC members anytime.